SURFS UP! 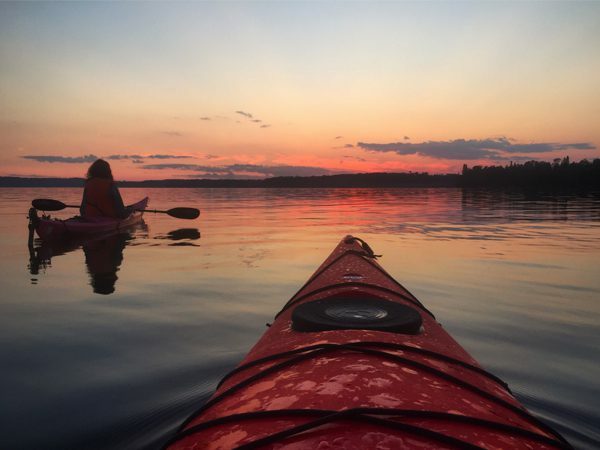 But in the first lesson maybe we don’t need to adventure out into the big beast of Lake Superior or some of our raging rivers to actually catch some surf for our guests and comrades who want to learn Stand Up Paddleboarding for the first time, but we sure can go out and have some fun! 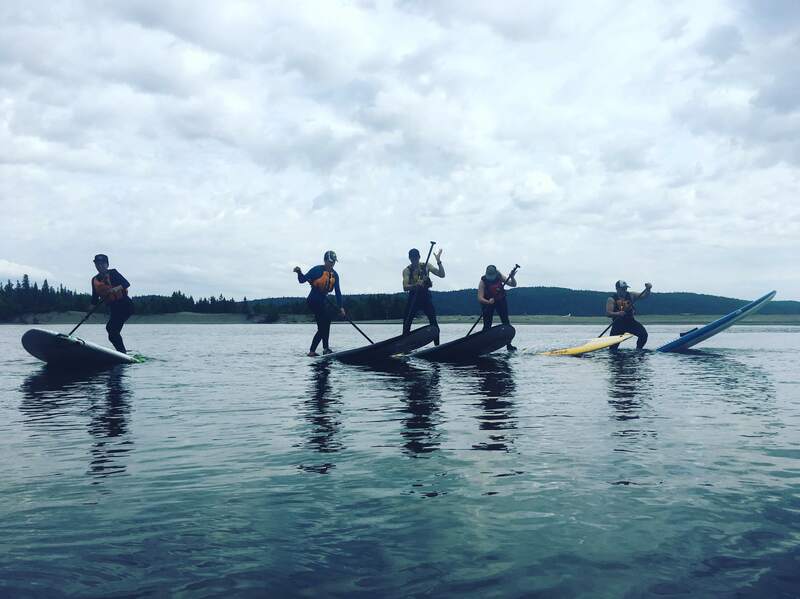 On Monday August 6th, The Haven Hostel and SUPerior Standup Paddleboarding have collaborated to throw a Beginner Stand-Up paddle boarding course at the absolutely beautiful and cliffy Oliver Lake located just outside of town in Slate River. 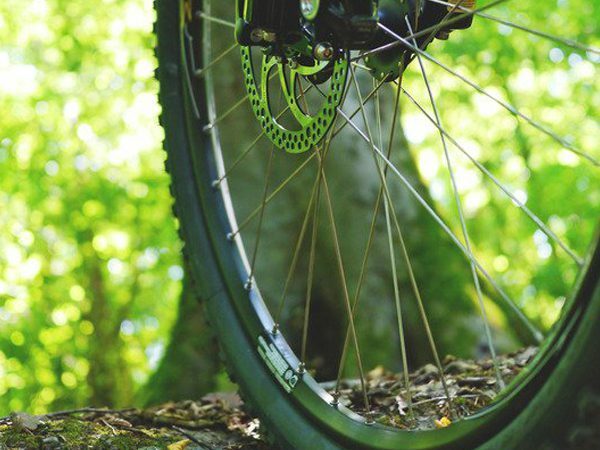 We will cover all the basic skills that you need to: GO STRAIGHT! 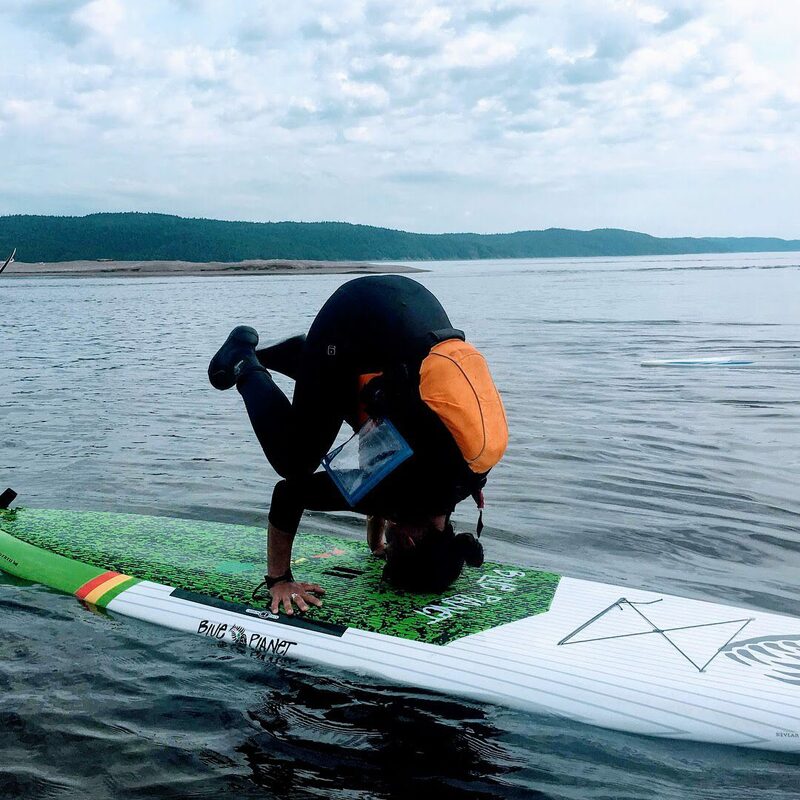 Turn, Turn Fast, Catch a wave when you advance to do-so, move sideways, safely fall, and most importantly be a total goof and learn how tot get your board up in the air at a 45 degree angle, some beginner basic yoga moves and play some musical boards – AWAY from land. We are now able to do fun clinics like this due to the beginning development stages of GET OUT GEAR RENTAL located in our back warehouse. Paul the man behind the scenes of the developmental shop has now attained a few fun stand up paddleboards; 2 Kayaks fully equipped with all the safety gear you need; 4 wicked mountain bikes for Sleeping Giant adventures and the around town mountain bike mecca; and our personal favorite for bombing around the marina, to the market, lakes etc: TOWNIE bikes. Slowly but surely we will develop our little empire of an adventure hub! After all, we did just open, so lets spread the good vibes and keep building on the stoke. Paul’s Whip all loaded up with some samples of Get Out Gear Rental’s! 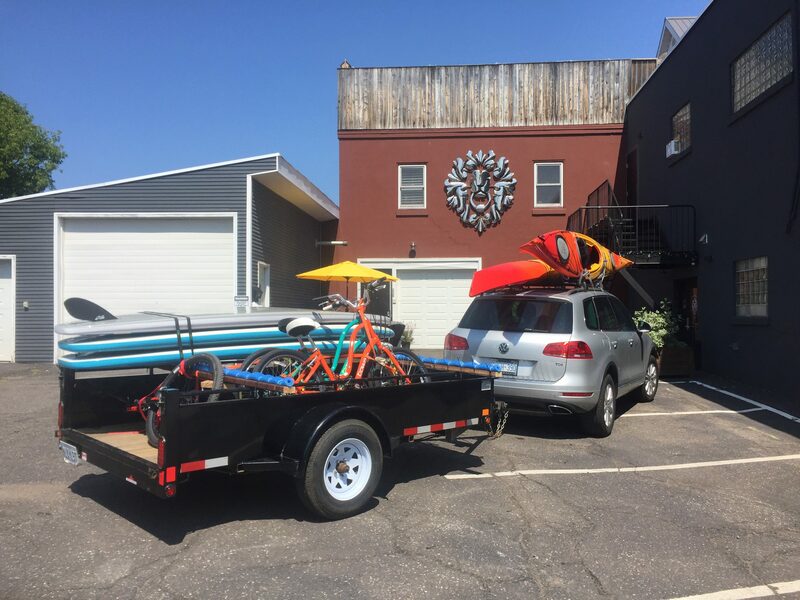 Townie Bikes, Kayaks, SUPs, and Mountain Bikes! 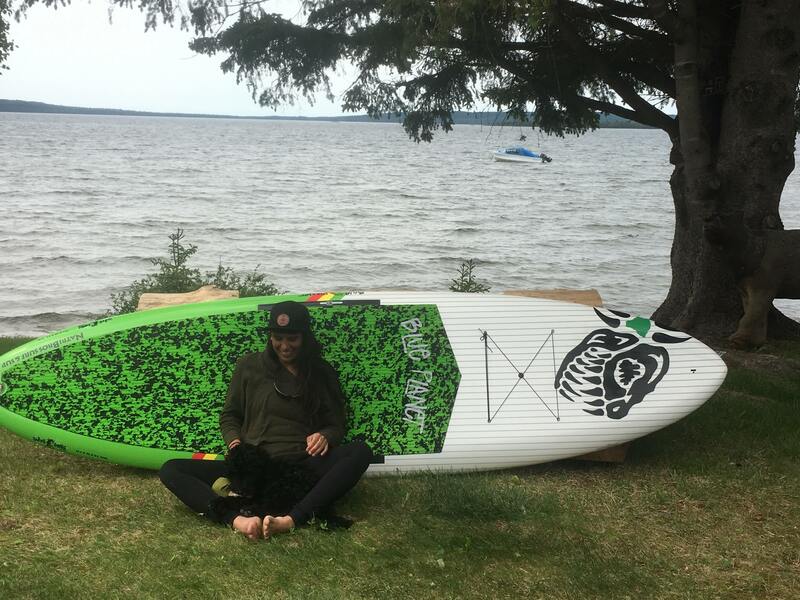 HUGE thanks to our friends of SUPerior Stand Up Paddleboarding who we kindly share gear, instruction, and stoke with. An amazing collaboration, one of many. Since we sold out of this clinic in two days, we will be offering another clinic on August 19! 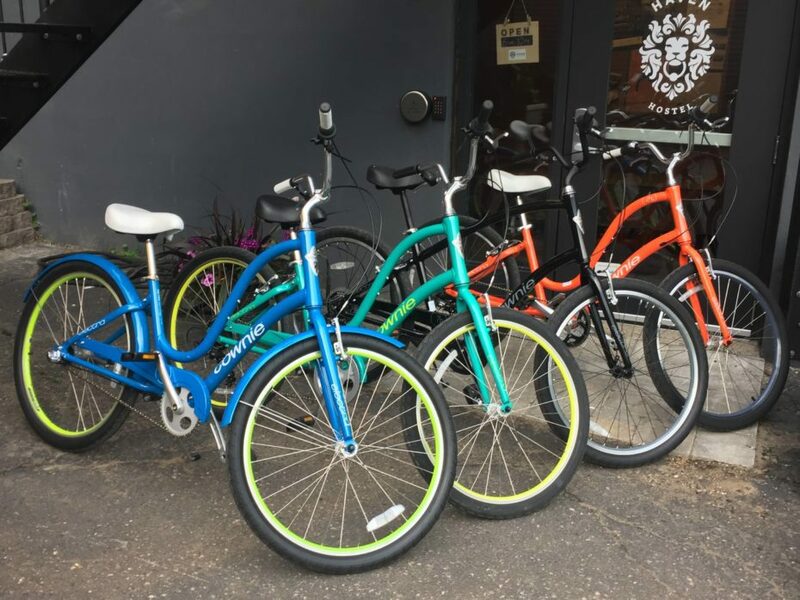 Come check out what all the fun is about and get at your in-house instructor: holly@thehavenhostel.ca, or call and talk to any one of our amazing team players at 1-807-285-1142. Holly and the Hostel pup Boss Lady after a cruisy morning on the shores of Lake Superior @ Rossport before the sun dipped and wind rolled in.